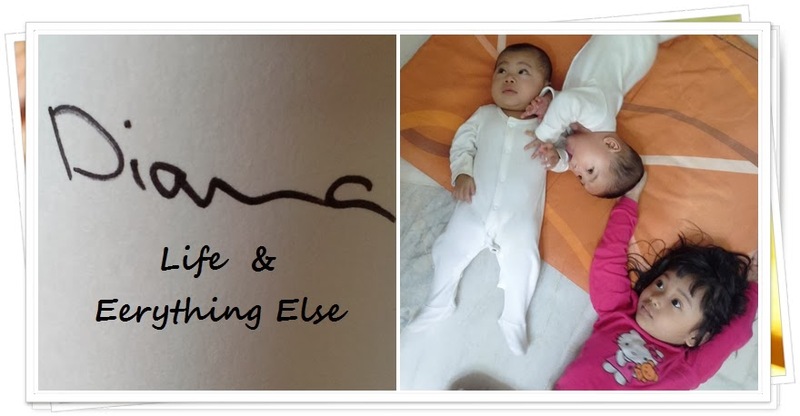 DIANA ABDUL MOLOK: LIFE 'N EVERYTHING ELSE: "I am sorry!" How many times have you said these words and actually meant it? How many times have you had someone said these words to you, and you'd say you forgive them and meant it? Small words, big meanings,eh? 3 words make a big difference to your life. Just like the words "I Love You". Before saying these words, have you thought whether your actions deserve forgiveness? Whether you're only saying this for things to 'temporarily' get better while you fixes the wrong? Have you thought of the damage it has done to someone's heart? Do you know if that person really forgive you, like, truly deep in their heart? Just a thought, really... And this is when I am trying to empty my thoughts.